RF PROBE CARD We Implement optimized product to meet customer needs. We are the leading player in the domestic RF market. This product uses elements in WAFER FORM SIGNAL, GND to measure the light and emitting signal to determine whether it is defective or not. 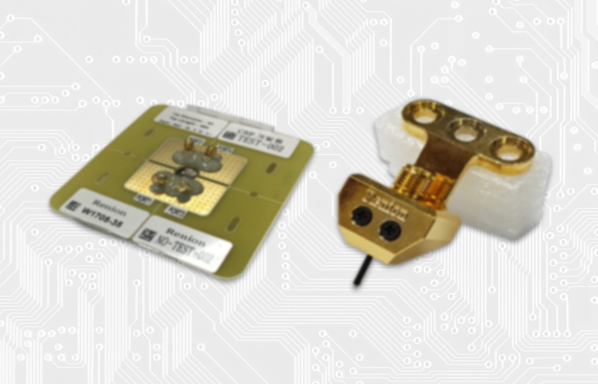 Optimized for testing of high frequency RF attributes, SAW FILTER, WIRELESS IC etc..
RF Module For Inspection We Implement optimized product to meet customer needs. 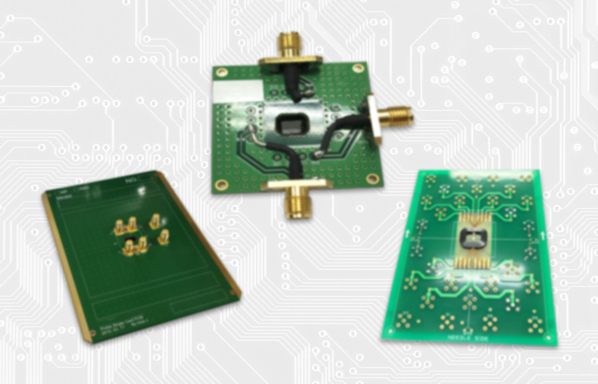 We are the leading player in the domestic RF market. 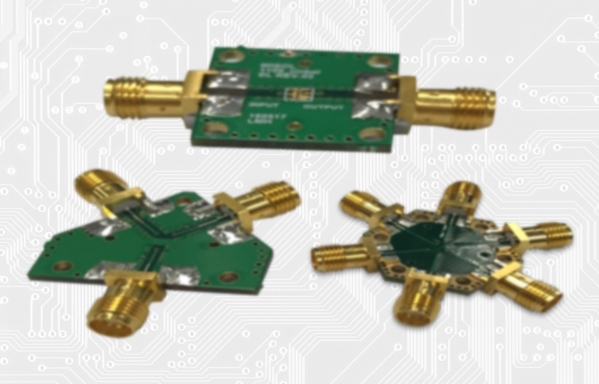 This product uses standardized components in multiple configurations to measure the DATA and Frequency characteristic to determine whether it is defective or not. RF Probe card (DC) We Implement optimized product to meet customer needs. we have ability to fit technology to suit customer’s condition. This product is produced WAFER or Circuit board that made by Blade or Cantilever way. And it can help measure Signal and Date and determine whether it is defective or not.